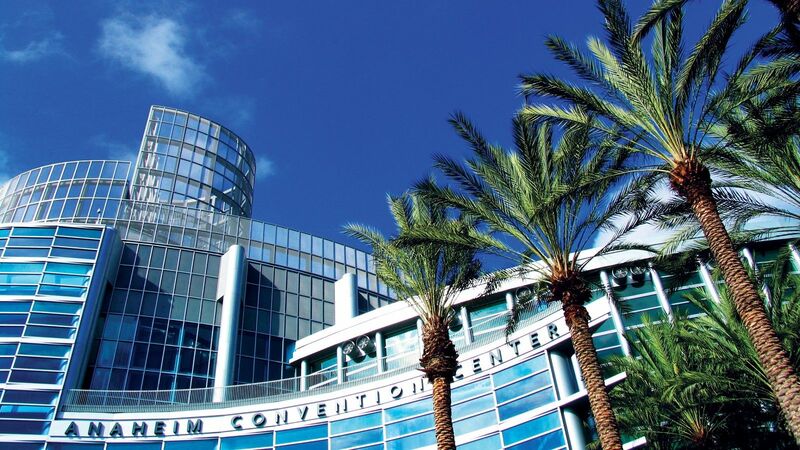 Ask Blazer to find just the right convention center for your next trade show and expo needs. Convention centers were first created to provide a large place for exhibits and shows of all kinds. But, these major centers aren’t just for business people. Any type of event from a wedding to a bridal show can be held inside of a convention center. In fact, most centers have theaters, ballrooms, dining areas, restaurants, and food services to cater to a wide variety of events. 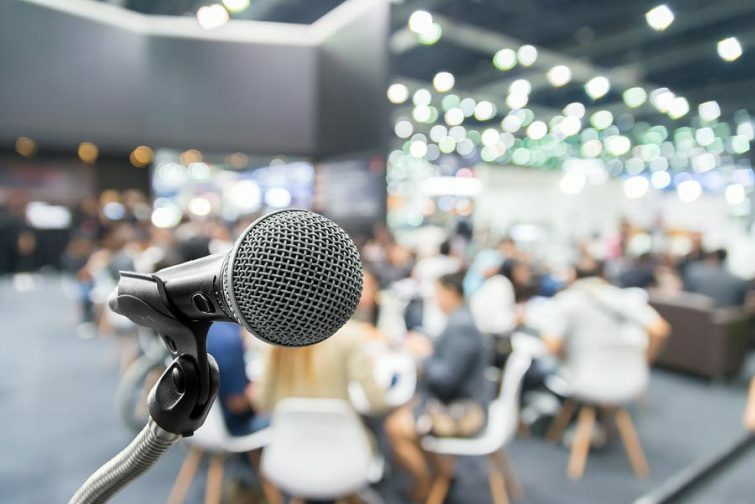 If you are planning a convention center event, there are a few things that you should know, so that you can choose the best center in your area. The first thing to consider when choosing a convention center is the location of the facility. If you’re planning a big event like a business conference or a wedding, you may be expecting guests from all over the country or world. So, a center that’s near an airport makes a lot of sense. It’s also a good idea to choose a spot that is near a hotel so that any guests you are trying to accommodate can easily find lodging. After you’ve found the ideal location, you can further narrow down possible choices by looking at the various things that a center offers. More often than not, facilities want your business, and that means that most places will help you out when it comes to many different aspects of the event that you are trying to plan. Look for a center that offers concierge services for planners and attendees. These services often include hotel block booking (reserving an entire floor of a hotel for you and your guests); reservation booking (at local restaurants); and in-conference assistance (helping you out with anything that you need while you are inside the center). A concierge will make your life a lot simpler! Depending on the event that you are planning, you will need a meeting space to accommodate your needs. If you are planning a wedding, for example, a facility that has a large ballroom or banquet hall is important. For an expo event, a facility that offers ample space for many different exhibit boots is essential. You may also want to consider the types of exhibit booth designs that some attendees may bring with them. If someone wants to set up a multimedia display (which is really common these days), the event space should be equipped with the right technology to support this type of display. Another consideration is whether or not the space has attractions nearby that people can easily visit. Some attendees will be traveling with family members, and that means kids that will want some form of simple entertainment. Last (but certainly not least) comes the money factor. If you happen to live in a city that’s populated with large event spaces, negotiating the price of a facility will be relatively easy. If you live in a place that has only one such space, trying to get the best price will be a lot tougher. How can you negotiate the price of an event space? First, shop around. As with anything else in life, it pays to comparison shop. Contact every event space customer service team, ask about pricing, find out what’s included. Once that’s done, you can make a second call to the spots that have interested you the most, and let those event space reps know what kind of pricing you have found elsewhere. See how simple that is? Eventually, the goal is to find a great space with everything you need at the best price possible. With that tactic in mind, however, you may have to raise your budget if you need specific event space items that one facility has but another (cheaper) facility does not have. It’s really important that the facility you choose has everything you need to set up your event. Each type of event comes with different items that are essential to the success of that particular occasion. Even though pricing matters and location is important, you should never settle for less than what you need. Otherwise, the event that you’re planning won’t go as smoothly as possible, and that’s not a good thing! Following these tips will help you get the best space possible, to pull off an amazing conference. If you are in need of any type of exhibit booth design for any kind of conference that you are planning, make sure to give the team at Blazer a call. Event booths and spaces are what we do best (customized or otherwise), so let us know how we can help.